80% of Gamification Programs Will Fail This Year. What Are the other 20% Doing Right? Gamification is at a crossroads. Gartner predicts that 50% of companies managing innovative processes will have added game elements by 2015, but the research firm also forecasts that by the end of this year 80% of gamification programs will have failed to meet their objectives. The number one reason for such a huge failure? Poor design. As a response to increased interest from employers, marketers, and educators, scholarly research on gamification has significantly increased in just a few years. This is a good thing for the gamification industry because it enables us to move past hype and anecdotes and start relying on empirical data to inform decisions about game design and implementation. So what do the studies say? In very granular, complex terms, they’re saying that gamification does indeed work, and can potentially work very well, but the implementation and success of gamification programs come with a number of caveats. As Gartner stated, the largest of these caveats is design strategy. 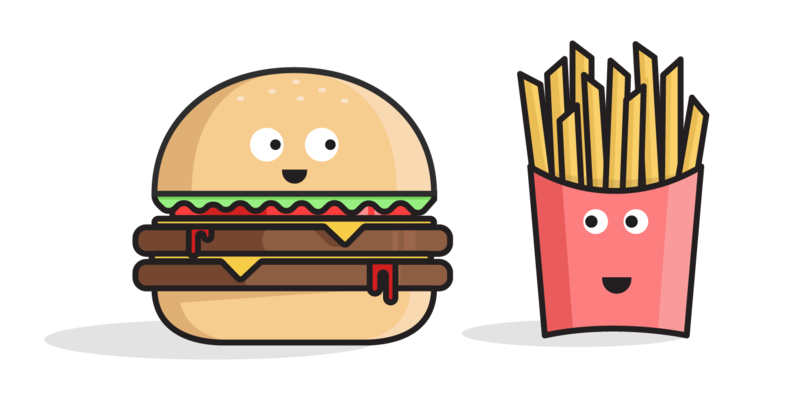 In terms of motivation, we’ve already established that successful games focus on intrinsic motivation, but what does this look like for different users? It’s natural – and correct – to assume that different users will experience motivation in different ways. The most effective way to motivate is to identify and apply motivational sources that match the interests of your users. Developed specifically to gain a greater understanding of how and why humans interact with information and communication technology, the motivational affordances framework explains different characteristics of motivation in actionable terms for marketers and employers. 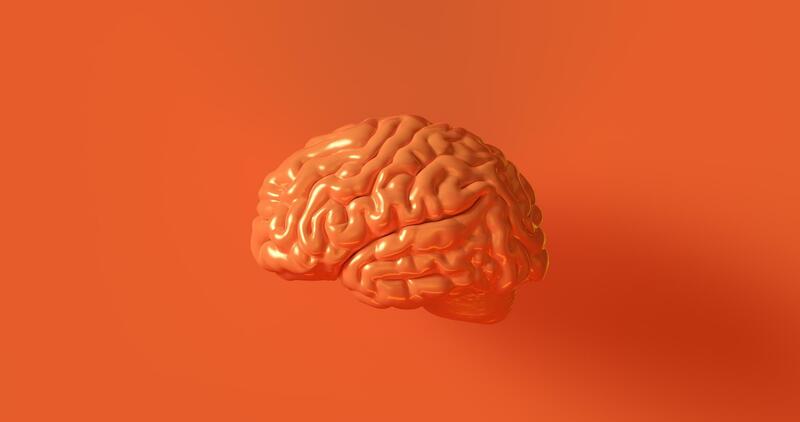 Basically, an affordance signals to a user that an object, in this case an action augmented with game elements, has the potential to satisfy a psychological need, therefore capturing the user’s interest. Ideally, the user acts on his interest, completes the gamified action, and feels a sense of satisfaction from having his motivational needs met. Simple enough, but how does that look in real life? Ping Zhang of Syracuse University developed 10 design principles that correlate to motivational affordances. Let’s review a few and discuss which businesses are getting the motivational aspects of gamification right. 1) Achievement + Competence: Completing achievements and feeling competent, two cornerstones of gamification, motivates users to perform specific actions. Feeling competent is something all humans strive for, and by offering just the right degree of challenge, games can create a high level of user interest. Building achievements into a game program reinforces the desire to master something. The combination of gaining competency by completing a task and immediately receiving positive feedback creates a powerful motivational source. Who’s Doing it Right: Codecademy. By awarding badges and points systems for the completion of coding courses, Codecademy perfectly illustrates the power of gamification coupled with intrinsic motivation. Users want to improve their skill set by learning to code, so rewarding their efforts with tech-themed badges is a perfect gamification strategy. Would people still use Codeacedemy if it didn’t have rewards and personal incentives? Probably. Would over 5 million people have used it since it was founded in 2011? Probably not. 2) Leading + Following: The desire to lead drives individuals to complete challenges in order to achieve recognition and social position. Interestingly, individuals who display strong leadership qualities also welcome the opportunity to learn from others, so a successful game design should incorporate both elements. Who’s Doing it Right: Fitocracy. A social network for fitness enthusiasts, Fitocracy displays user’s past workouts in a social feed, and awards points for completed activities. Particularly active members are highlighted for their accomplishments based on various criteria, like performance over the last 90 days or ranking compared to friends. 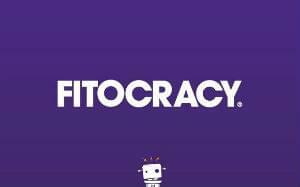 Fitocracy was rated as one of Times Inc.’s top 10 New York tech startups and boasted over 1 million users in 2013. 3) Emotion and Narrative: Simultaneously the most elusive and most important motivational affordance, emotion can be found at the root of every other affordance. The most effective way to generate an emotional connection with a user lies in the power of storytelling. Humans both process information and experience connections best in narrative form, so telling a compelling story forms the crux of successful game design and implementation. Who’s Doing it Right: Australia Metro. 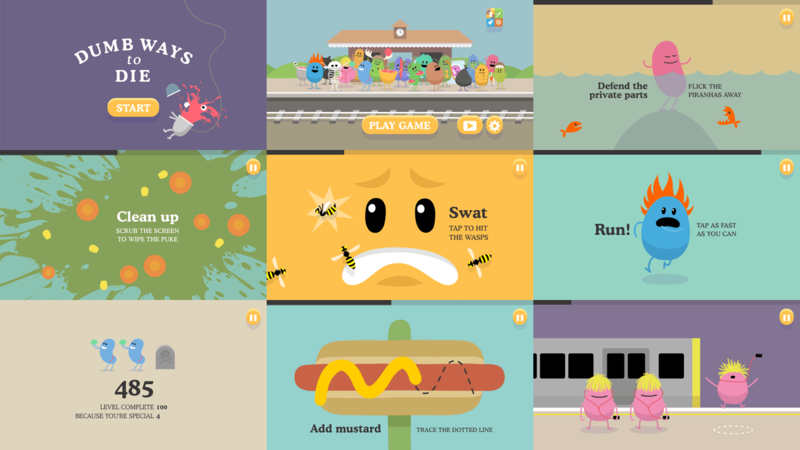 A legendary marketing campaign created by McCann Melbourne for Australia’s metro train’s organization, Dumb Ways to Die began as a song admonishing citizens to behave better around trains and transformed into a mobile application where users saved bean-shaped life-forms from destroying themselves through idiotic behavior. Buoyed by its musical success, the Dumb Ways to Die app skyrocketed to the global top 10 on iTunes, only 24 hours after its release. 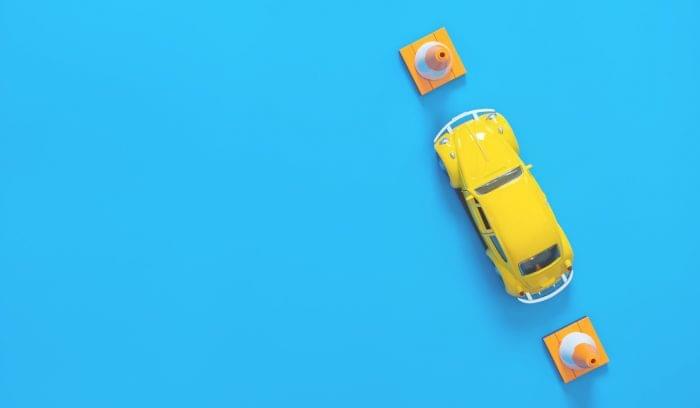 Based on simple story-telling that reminded users to abstain from dangerous behavior, Dumb Ways to Die translated its story from a Youtube sensation to an addictive mobile app, all the while promoting its goal – public safety. 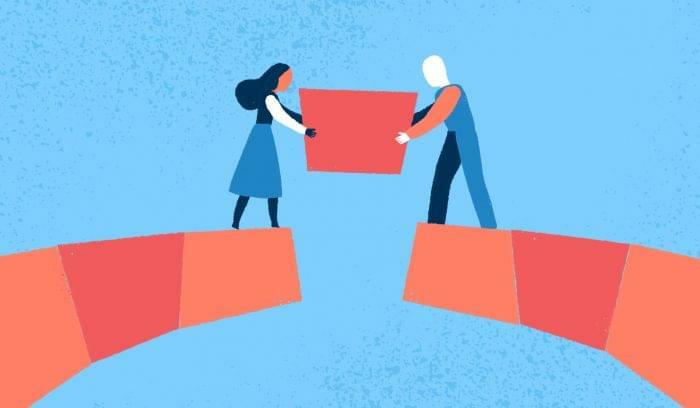 So while gamification remains subject to massive pitfalls, emerging research can provide an evidence-based framework for successful implementation. Thinking in terms of motivational affordances is an excellent method for narrowing down your audience and building mechanics that appeal to their specific motivations. If you’re seeking extra help, you can always leverage a third party gamification company or consulting firm to help you avoid the most common mistakes made by others in the past. What type of motivation sources work for you? Let us know in the comments. Compare the best Gamification software. 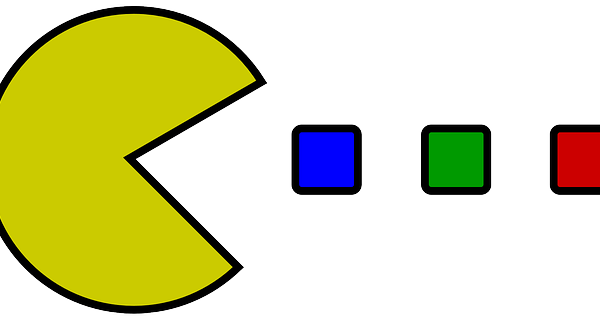 Where should we send your Gamification recommendations?